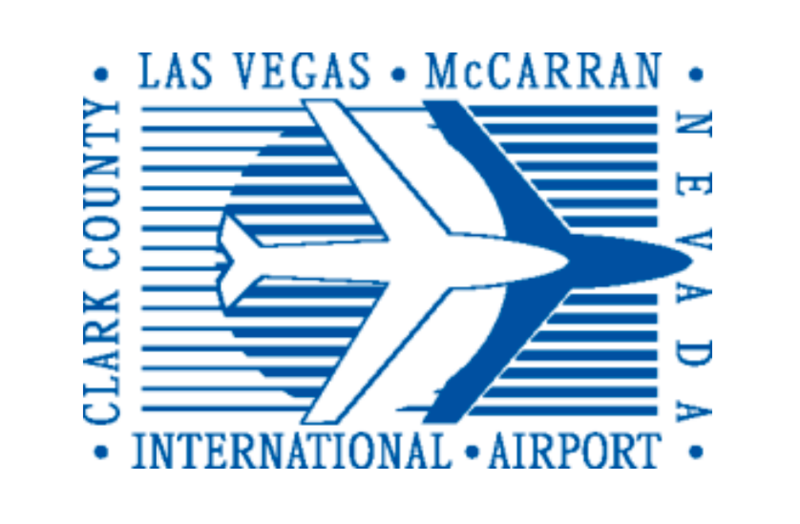 McCarran International Airport (LAS) has become the first US airport to introduce MagnusCards, a mobile app that helps travelers with special needs navigate the airport. McCarran’s custom app for Android and Apple devices offers five different Card Decks that provide step by step instructions for check-in, security screening, boarding, baggage retrieval and going to the restrooms at the Las Vegas airport. 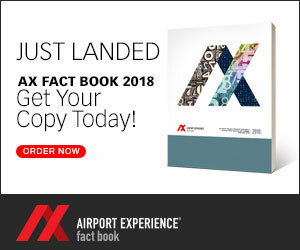 Canadian company MagnusMode developed the mobile app, which the company says enables aviation officials to build an accessible passenger experience customized for different airports.